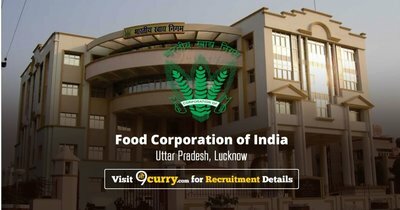 FCI UP News / Updates 2018: Here are some of the very important updates and news regarding recruitment drives being conducted by FCI UP - Food Corporation of India, Uttar Pradesh, Lucknow. The recent updated published related to the organization is - Watchman PET Exam Date 2018. 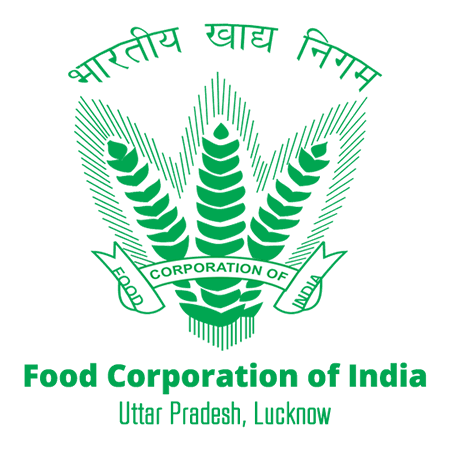 FCI UP Watchman PET Exam Date 2018: Food Corporation of India, Uttar Pradesh has announced that Watchman PET Exam Date 2018 will be held from 06 Dec 2018 to 09 Dec 2018.